Navigos Group is a company dedicated to helping people and companies achieve their dreams through our professional recruiting services. 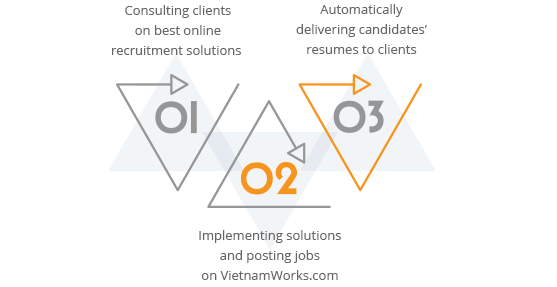 Our main portfolio of companies are the leading players in the recruitment industry in Vietnam. 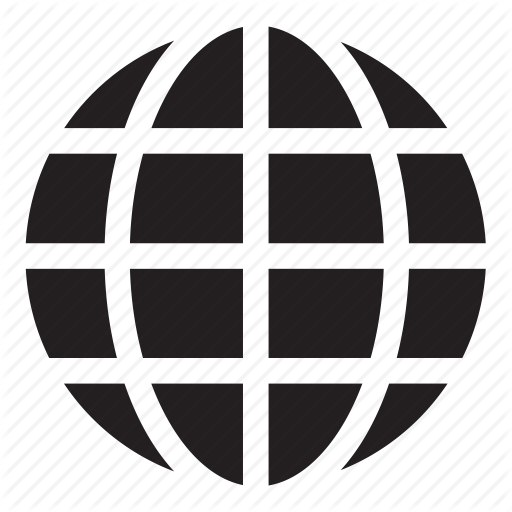 The group is comprised of www.VietnamWorks.com, an online recruitment portal and Navigos Search, an executive search firm. Now on our 15th year operating in Vietnam, Navigos Group’s greatest asset is the largest and most comprehensive database of Vietnamese professionals. Known for our strong service culture and people-centric management, we have maintained our status as the leading recruiting service in Vietnam since our foundation in 2002. The consistent growth of our company – then a local Vietnamese company, accelerated in 2013 when Navigos Group was acquired by en-Japan, one of the leading recruitment firms in the region. Navigos Group is the operator of 2 members: VietnamWorks and Navigos Search. With over 6 million monthly visits, VietnamWorks is the leading and longest-running job website in Vietnam. We bring fresh jobs everyday to 3 million registered professionals and provide recruitment solutions to more than 13,000 companies. Our large database of experienced jobseekers and reliable employers is an invaluable asset in Vietnam’s competitive recruitment market. Navigos Search is the leading provider of executive search services in Vietnam. Our biggest strengths are our experienced and qualified consultants and our comprehensive database. 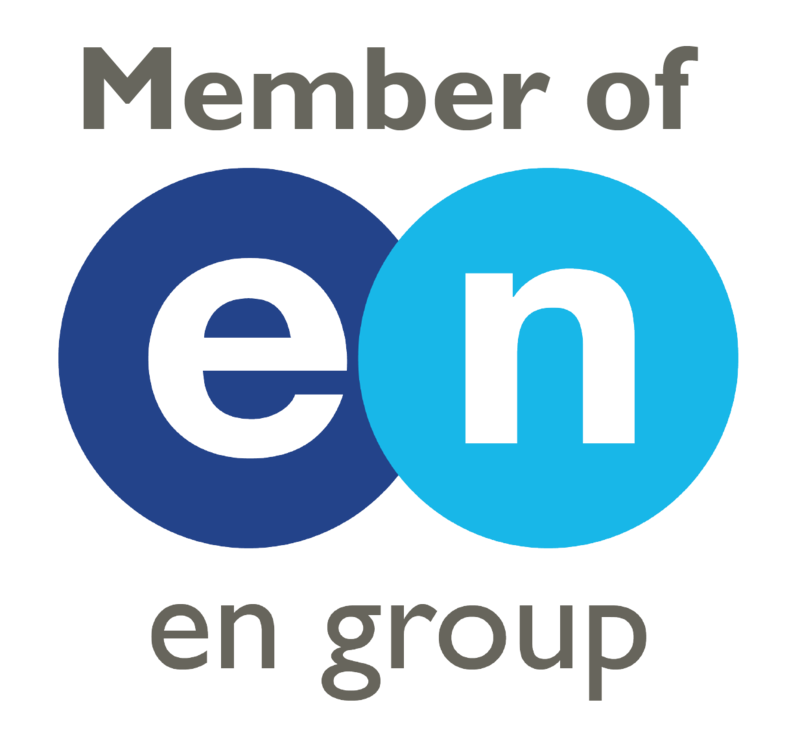 With cutting edge systems and processes shared by En world, we moved up to a new position of strength. Navigos Search can also expand its service base to all en world locations, with offices in Japan, India, Singapore, Korea, Australia and Thailand. While we take pride in the high quality of our service, we are also a result-driven company that constantly strives to reach milestones in our business. The numbers below represent Navigos Group’s latest milestones.